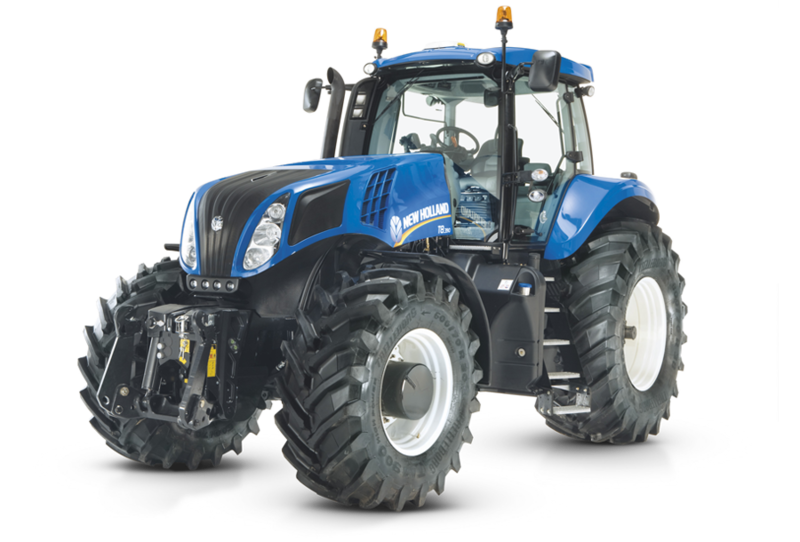 T8 tractors are the most powerful conventional tractors in the world. 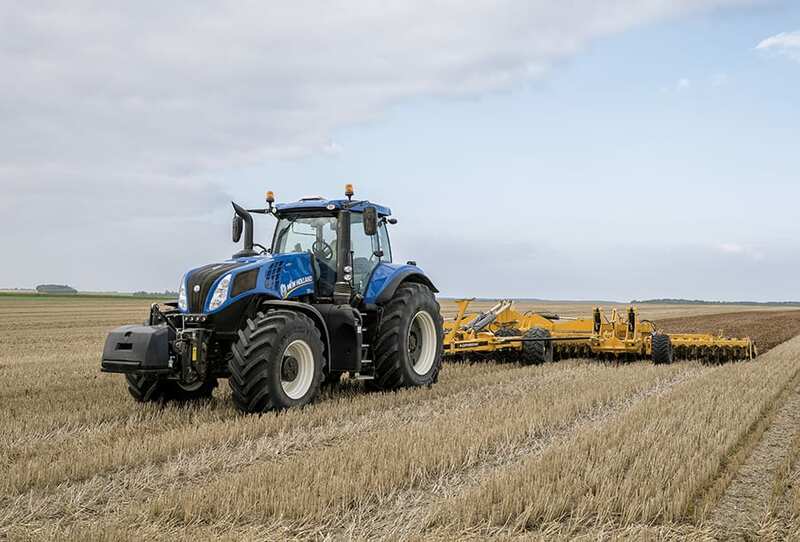 New Holland’s SideWinder™ II armrest makes the T8 range intuitive to operate for reduced fatigue. 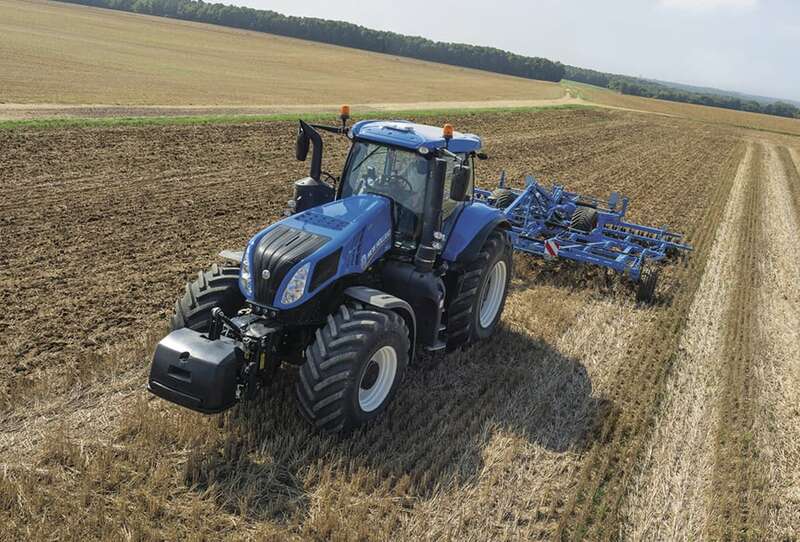 The T8 tractor range offers 360° farming performance. 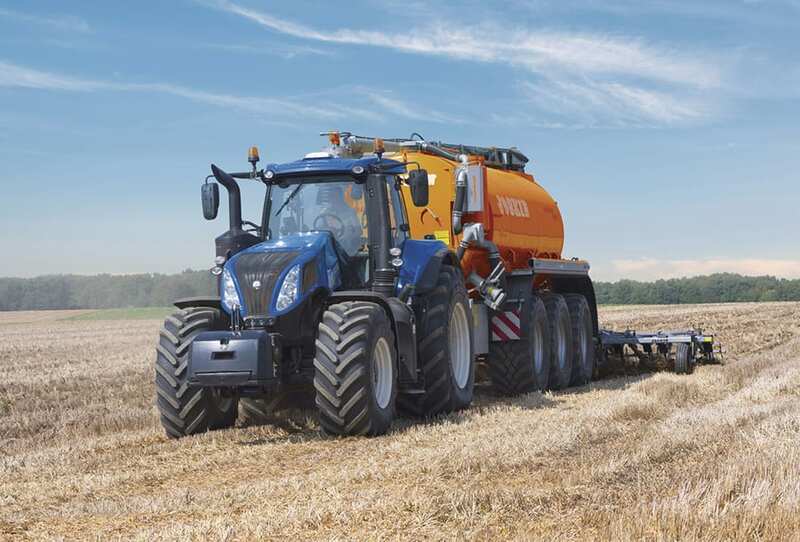 The renowned Ground Speed Management feature makes the Ultra Command the most economical full powershift on the market. 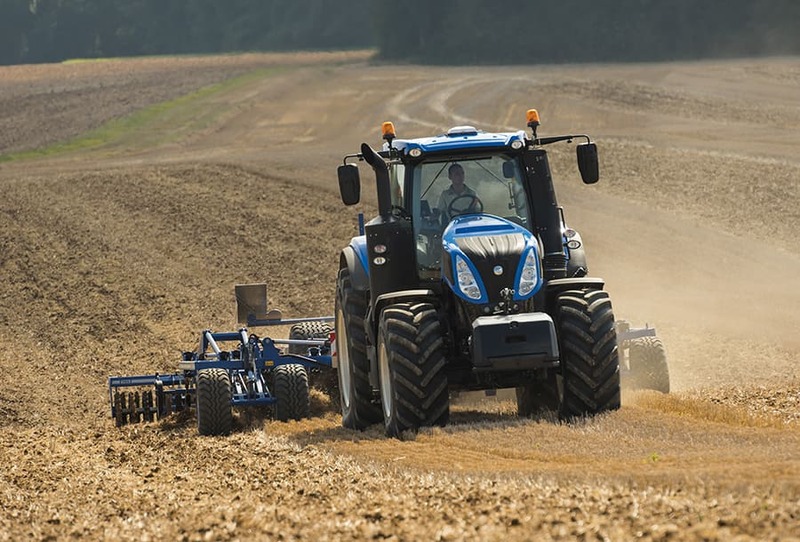 Settle into the seat of a T8 tractor. Fire up the engine. 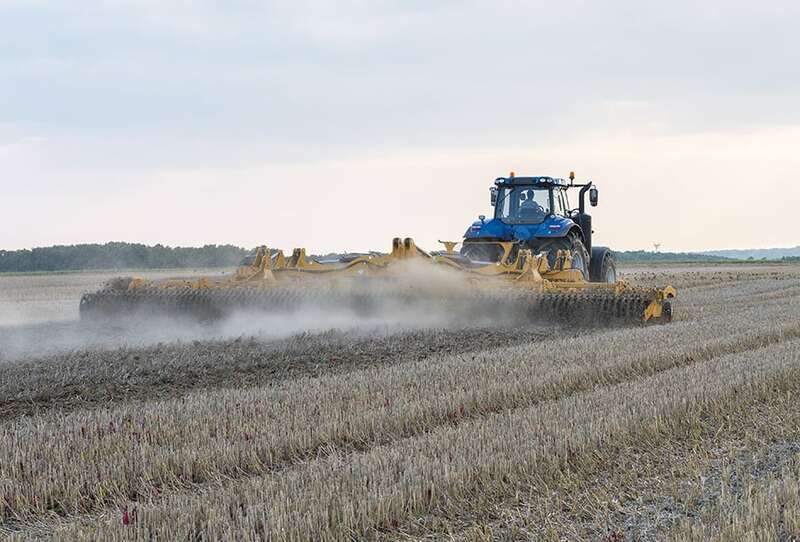 Get into the field. Take in the excellent view. Let your hand effortlessly explore the SideWinder™ II controls. Savour the smooth, quiet power. 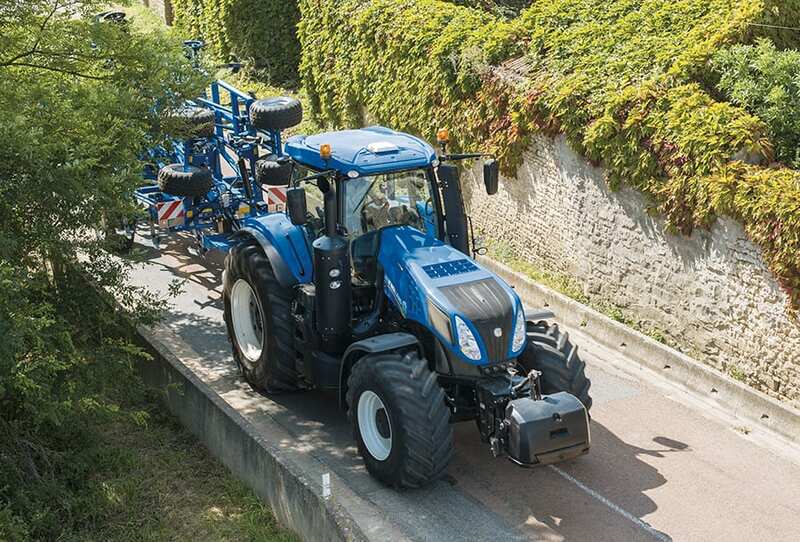 Enjoy how the seat, cab and axle suspension cushion the ride. See how easy it is to use IntelliView™ touchscreen. It doesn’t take long to get used to excellence. Comfort is guaranteed thanks to the deluxe air-suspension seat that comes as standard equipment. 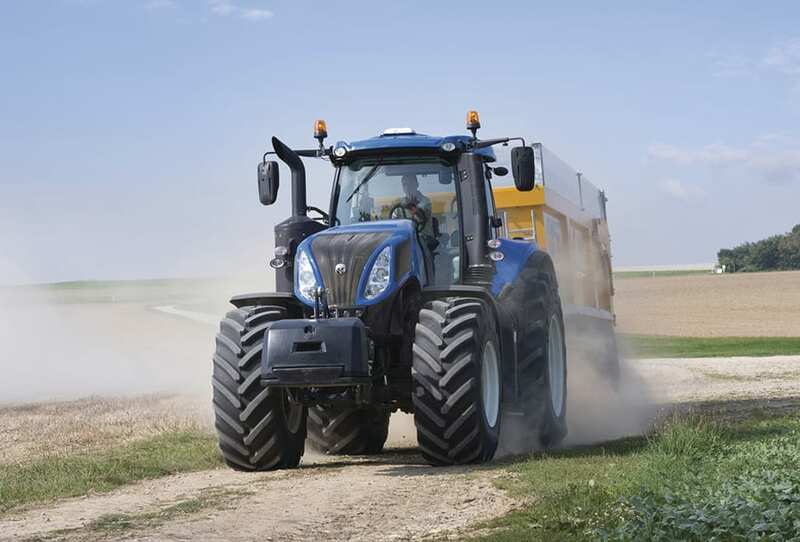 For operators who spend extended hours in the tractor, the enhanced comfort of the ventilated semi-active Auto Comfort™ seat is worth considering. This range topping seat automatically calibrates damping, using a network of sensors, depending on the operator’s actual weight, for the smoothest ride ever. The seat also features advanced ventilation technology, which warms the body on cold days and efficiently whisks away perspiration for ultimate comfort in all weathers. 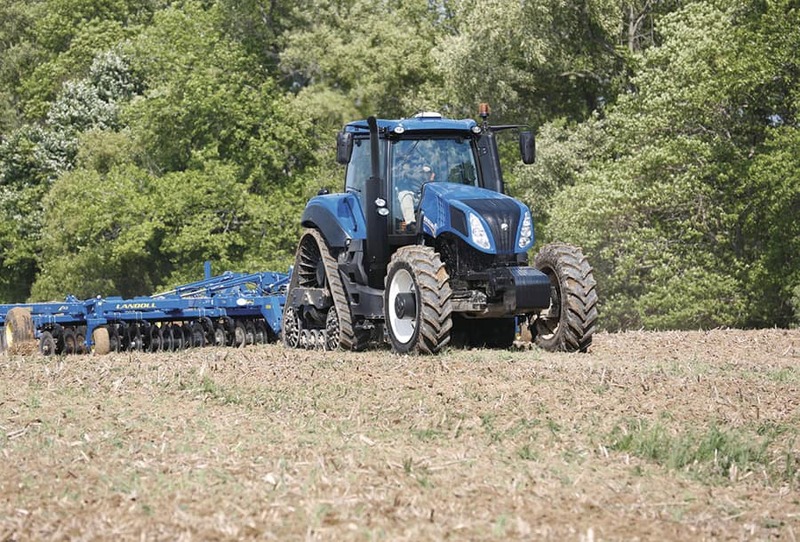 When combined with Comfort Ride™ cab suspension, it’s the smoothest ride ever. For an added touch of luxury, select the full leather option. 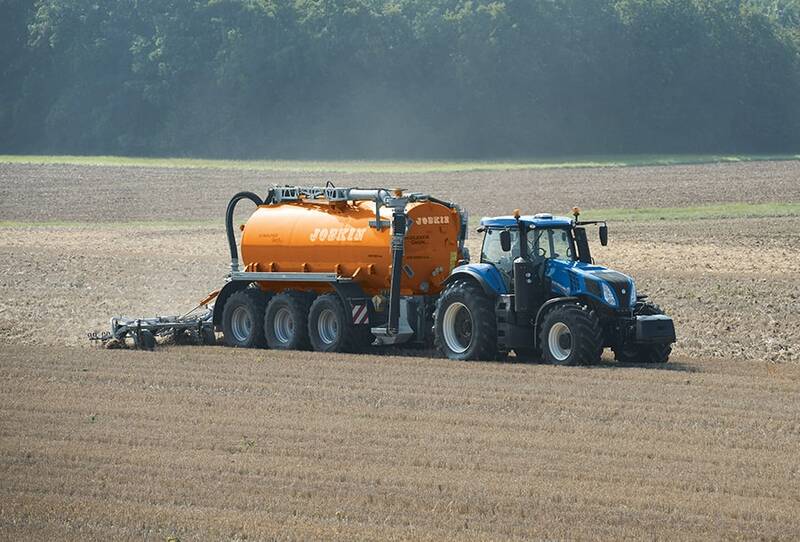 Day in, day out, the optional two-stage Comfort Ride™ cab suspension reduces shock loads reaching the operator by up to 25%. The result? Less fatigue over long working days. The optional heated mirrors feature an electronically adjustable top section which has mirrors similar to those found on commercial vehicles for the best view of the road during transport. The adjustable lower section has been designed to counteract blind spots. 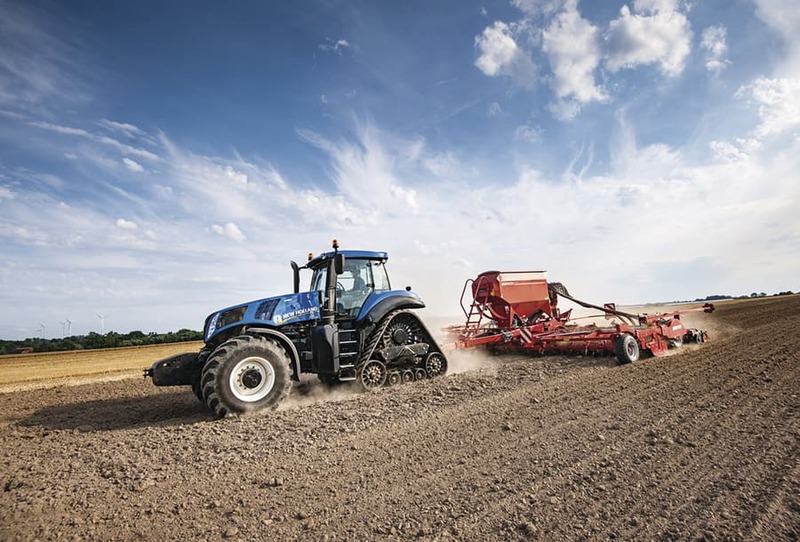 Set your preferred in-cab working temperature and the optional automatic climate control system will maintain this setting, adjusting to suit ambient conditions. Pull down the cab blinds to stay cool. The optional integrated radio allows the operator to play their own MP3 music recordings as well as receive crystal clear radio reception. Hands free telephone calls can also be made courtesy of the blue tooth option. Cab roof, engine hood and fender worklights are easily controlled from a dedicated switch panel. The most demanding operations will select the optional, super bright HID / LED lighting package. 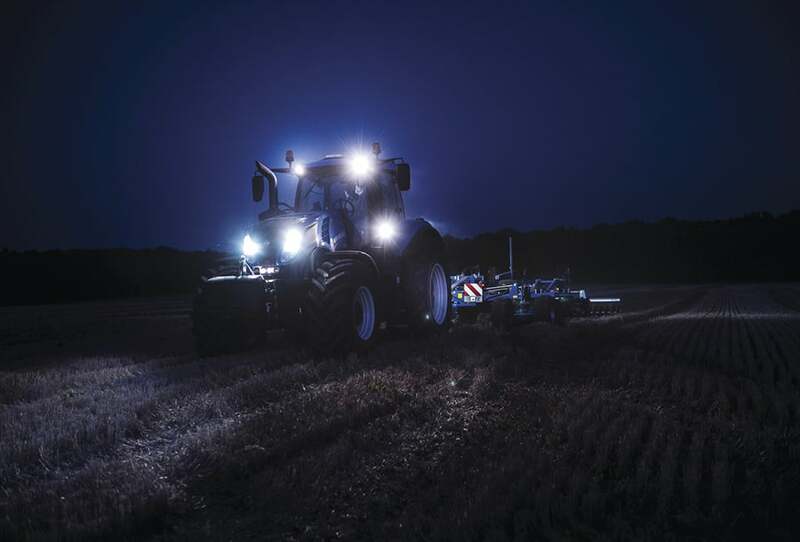 The operator can set up the lights to match a broad range of applications for safer, more productive operation. 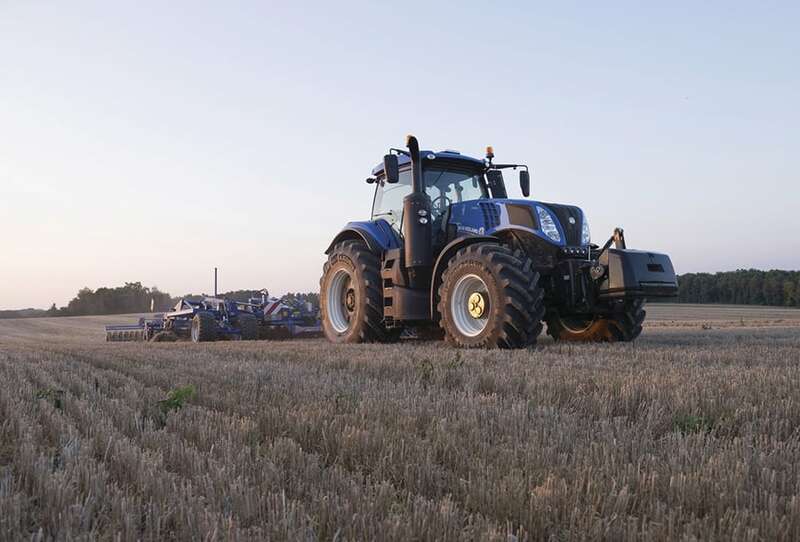 The T8 luxury pack has been deigned for those of you who spend more time in your cab than out of it. The full leather steering wheel, leather seat and deep pile carpet are available on all T8 models.